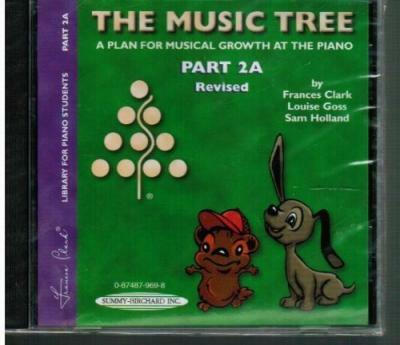 A most exciting addition to the classic Music Tree -- digitally mastered accompaniments for much of the repertoire. This new technology complements and enhances the music and provides a whole new dimension of incentive for practice. Artfully arranged by Sam Holland, each orchestral accompaniment has its own style. Some are improvisatory in feel using jazz and blues idioms, others use sound effects to add humor. These imaginative new sounds will add adventure to home practice. Each title is played twice. The first time, the student part is played with the teacher accompaniment. The second time the accompaniment is played alone, allowing the student to play along.